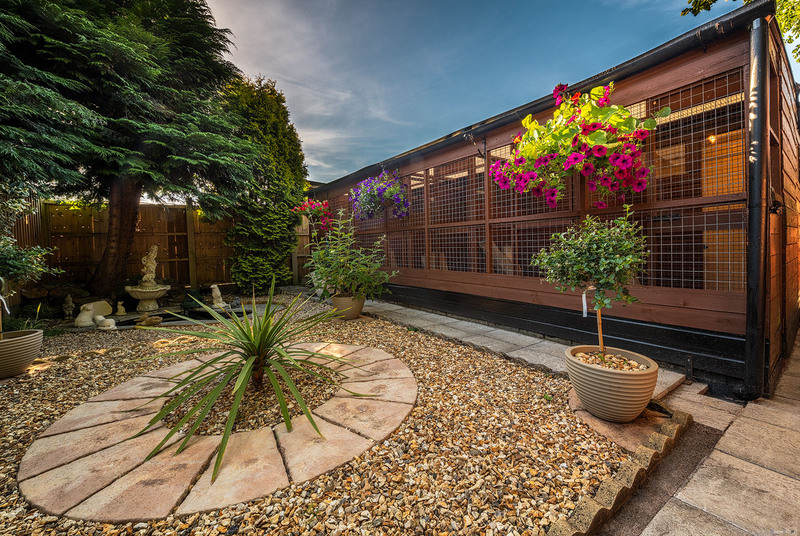 We are located in Brierley Hill, West Midlands our cattery is equipped for all your cats needs. Our Chalets are individualy heated with spacious outdoor runs, all pens are located behind a security passage to ensure extra safety. We are licensed for 24 Cats and have been established since 1989. We are Veternary approved and known throughout the country. 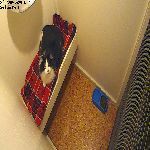 We ensure that your cats stay with us will meet all your pets requirements, that you the owner would expect from a professional establishment. 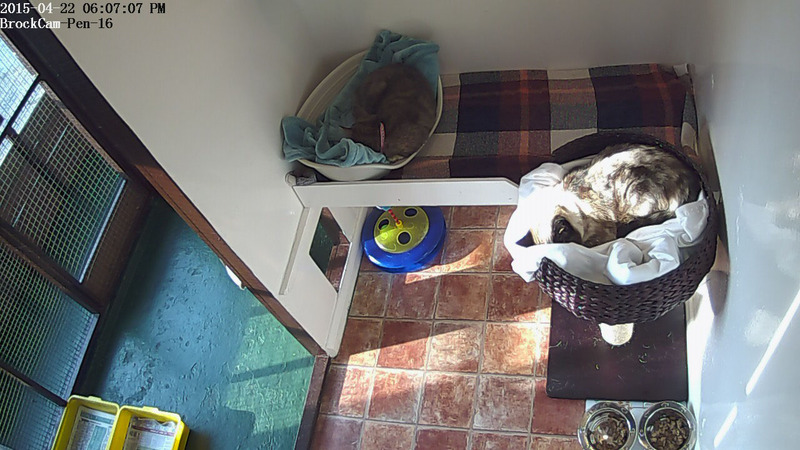 Beautiful and relaxing views for your cats, with plenty of things to watch and enjoy. 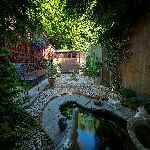 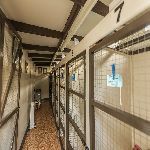 Our Single Chalets are spacious and relaxing for your cat, each chalet is equipped with sleeping quarters and individual access to an outdoor run. 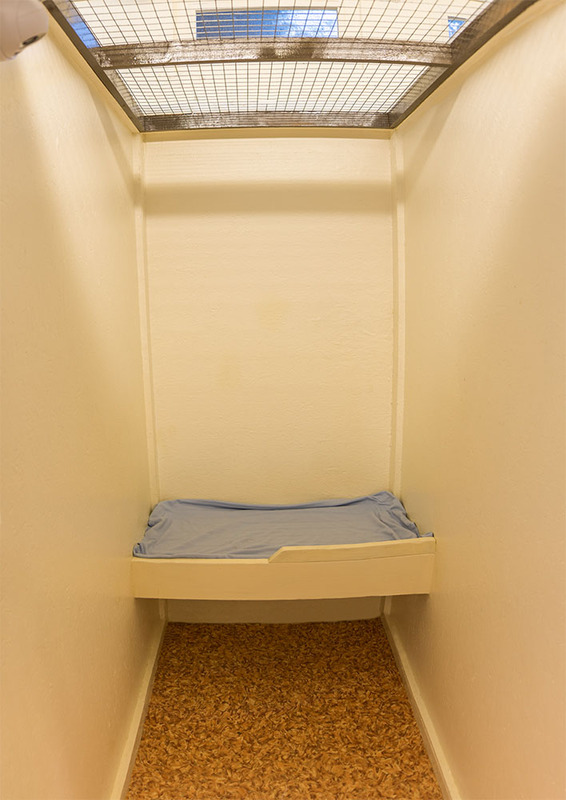 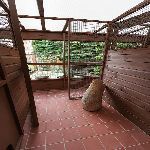 All Single Chalets are secured by a safety passage inside and out. 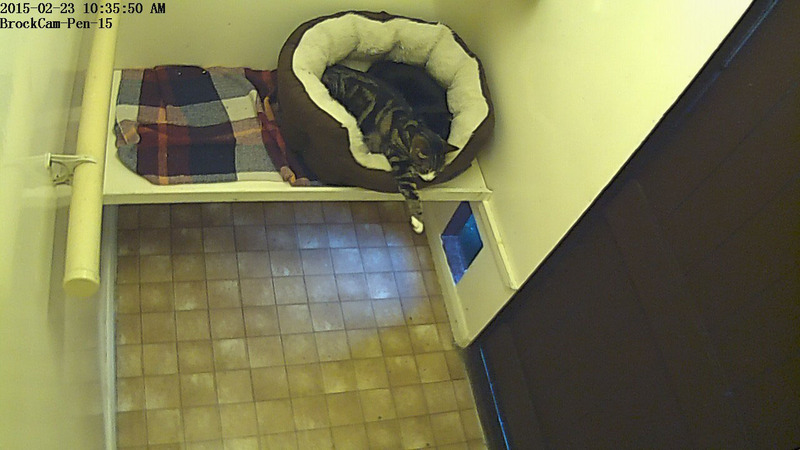 During the cold season, heating is provided for each chalet to ensure your cat is comfortable and warm. Our Family Chalets accommodate upto 4 cats of the same family with heating and spacious room for your cats. 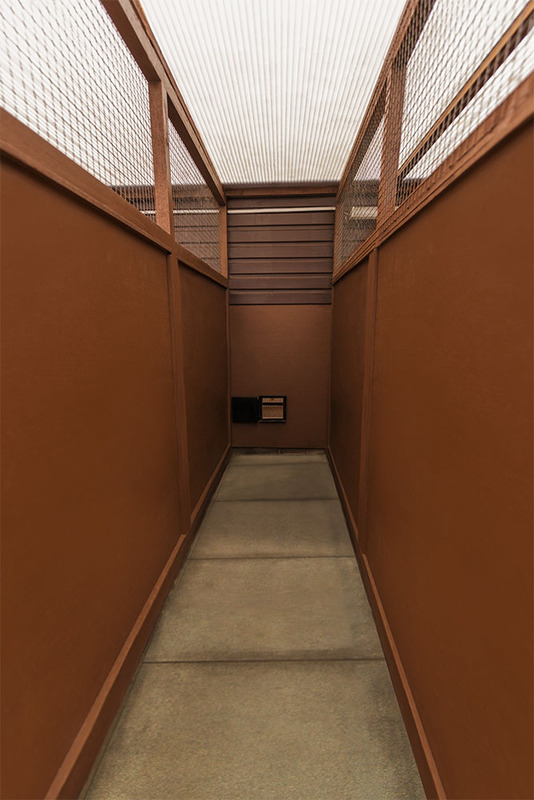 They are quipped with outdoor runs and safety passage to ensure your cat is secure. 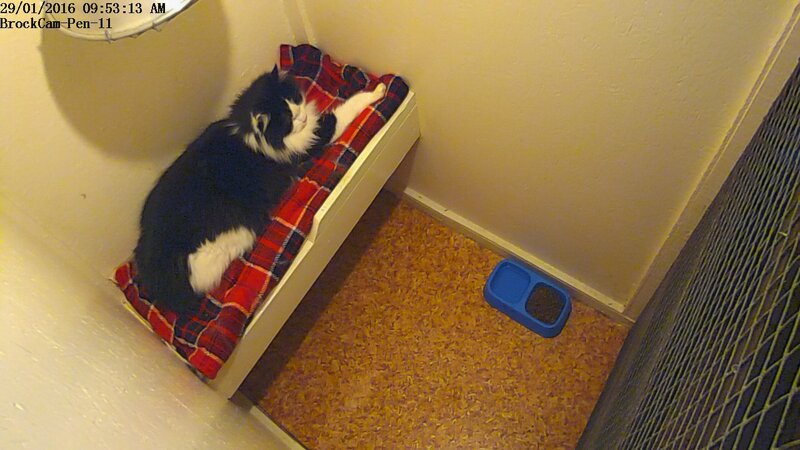 Our Cat Kitchen where all cleaning and feeding preparation takes place. On arrival you will be taken through to our reception where your cats requirements and details will be taken. 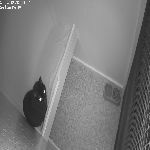 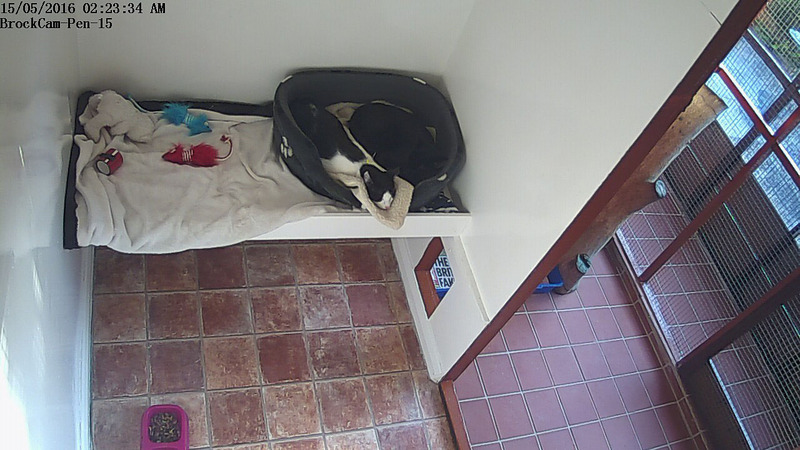 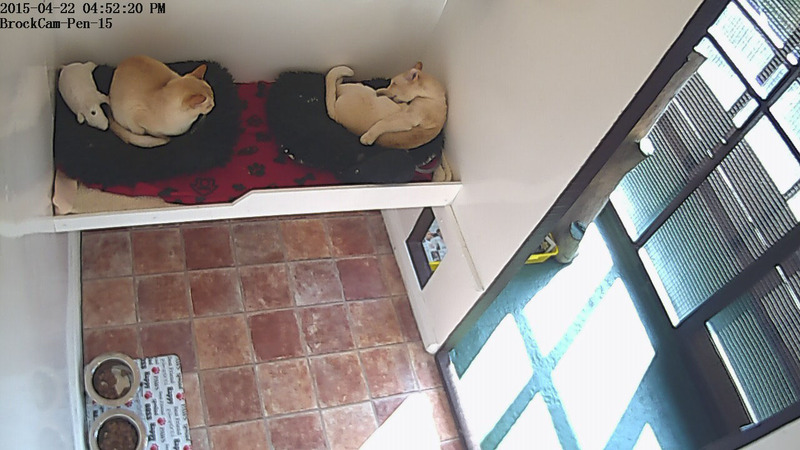 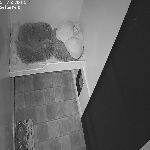 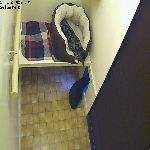 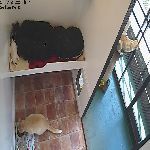 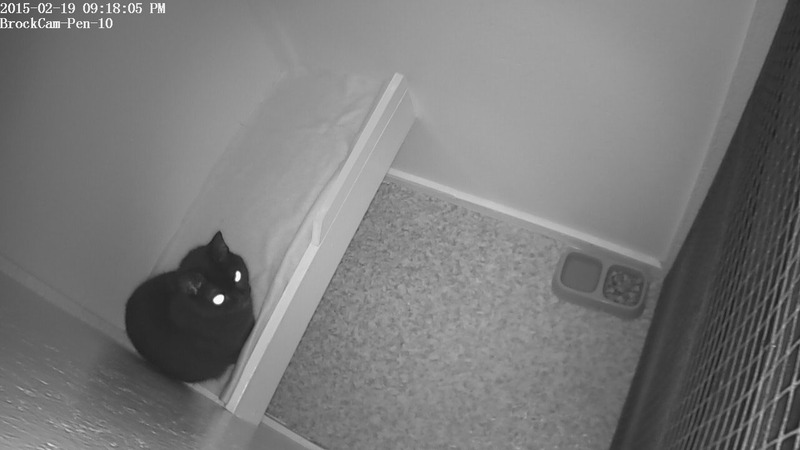 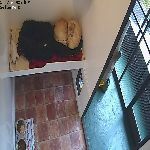 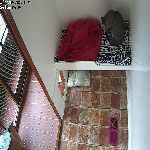 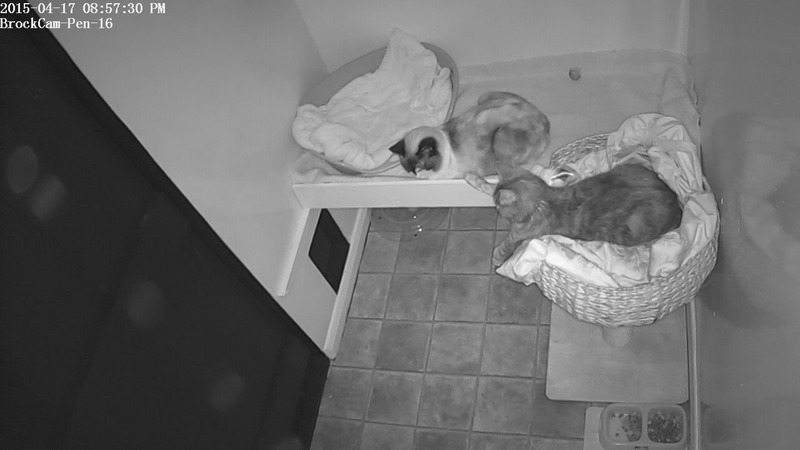 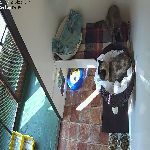 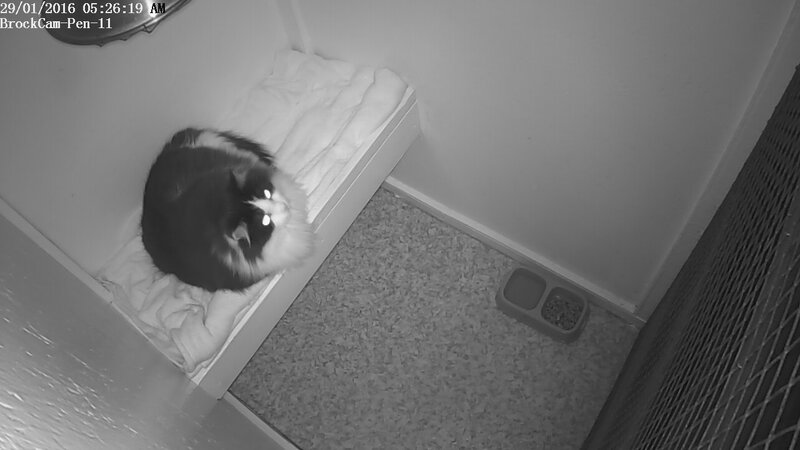 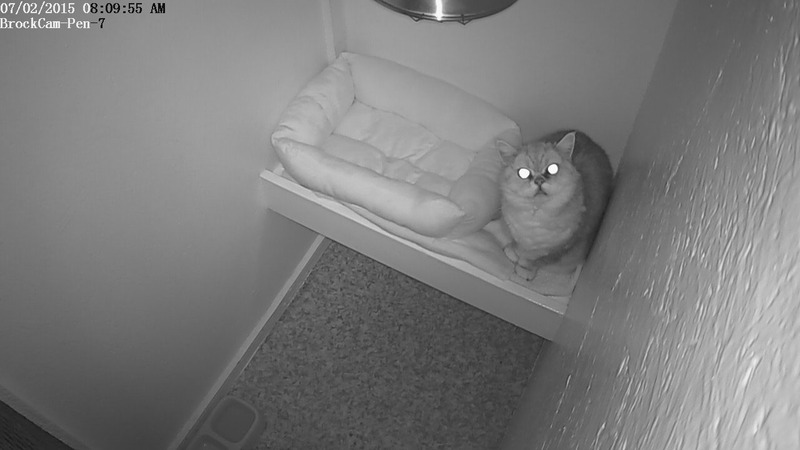 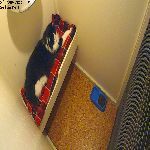 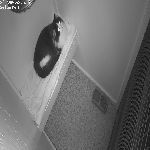 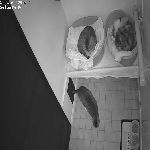 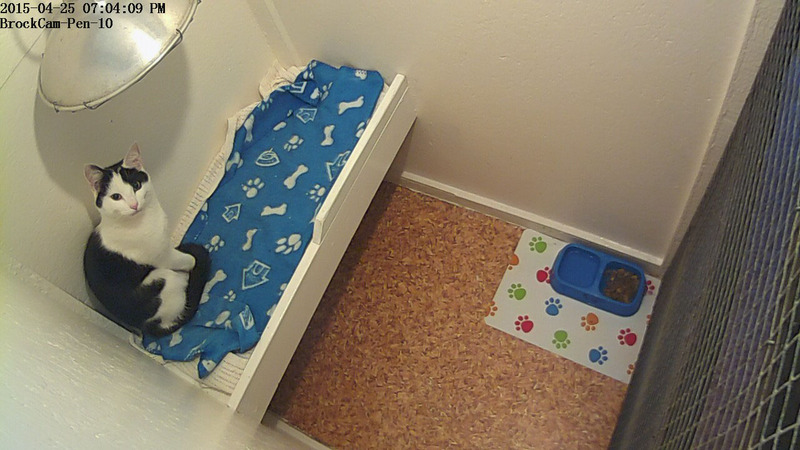 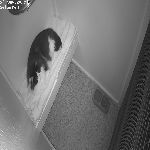 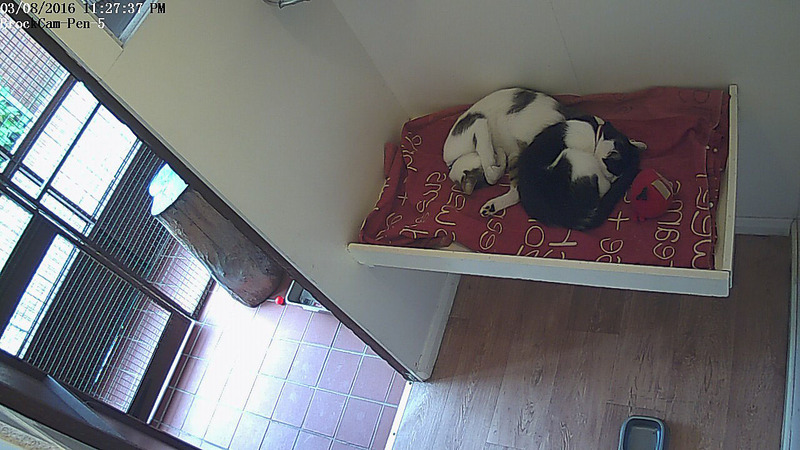 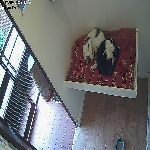 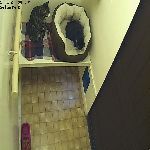 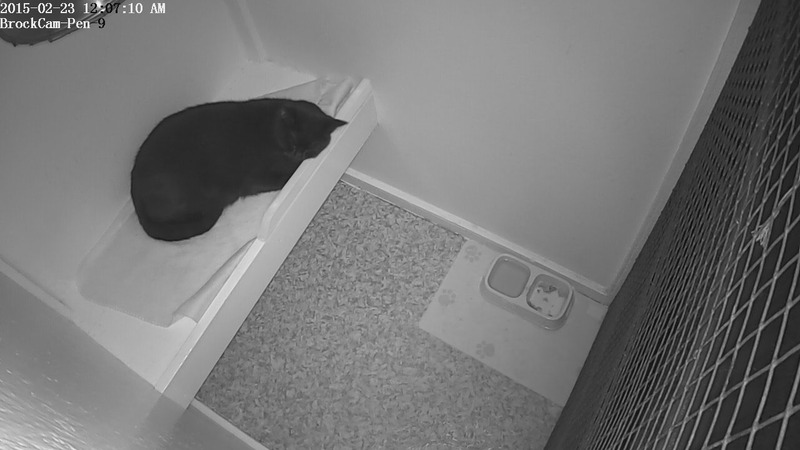 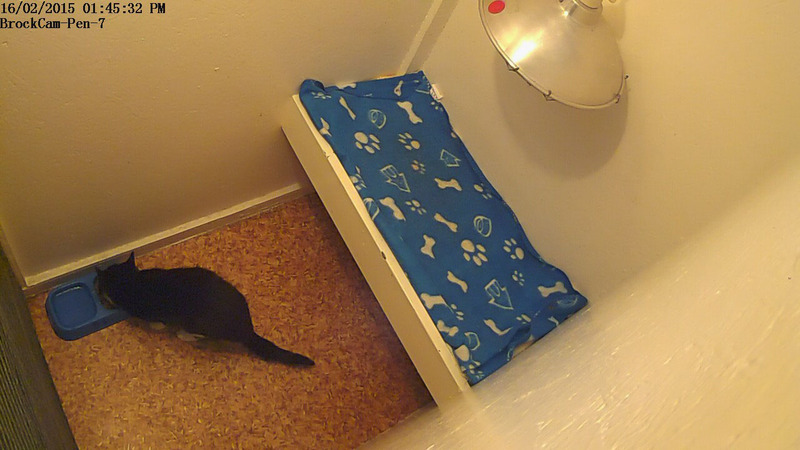 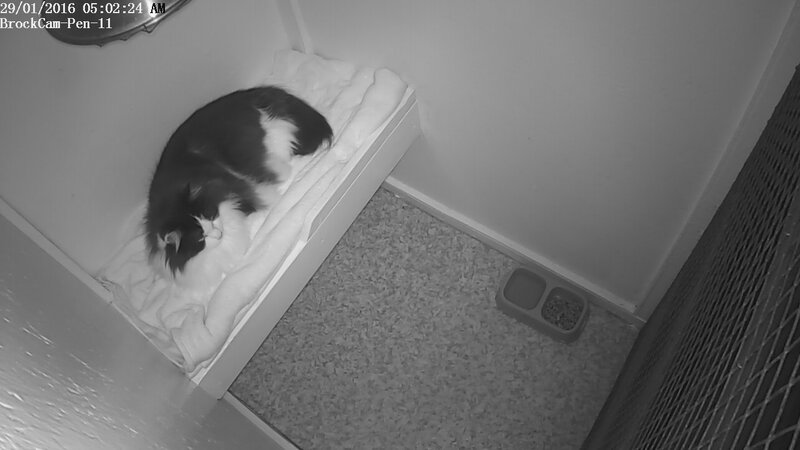 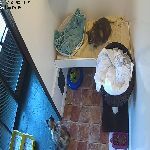 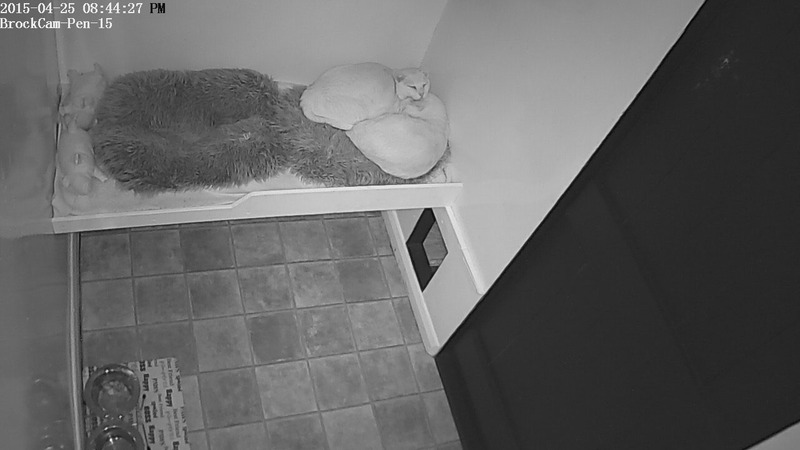 Our web cams offer a high resolution video feed enabling you to view your cat 24/7 day or night world wide on any smartphone, tablet windows PC or apple computer. 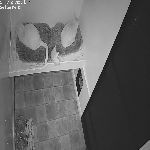 Nest protect fire alarm system is state of the art, offering realtime protection and piece of mind. Pro level CCTV system for extra security with offsite monitoring and recording. 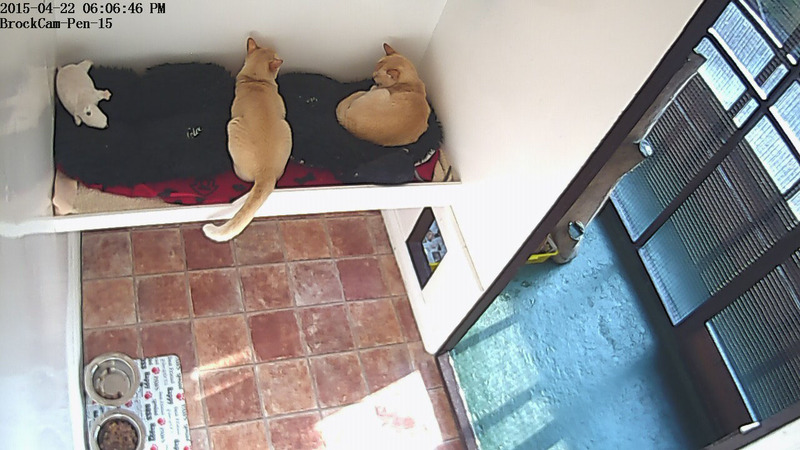 Please note we cannot accept your cat or cats unless all cats are fully Vaccinated. Before you can board with us your cat or cats must have full up to date Vaccination cover, which covers your cat or cats from Feline Viral Thinotracheitis, Feline Calicivirus. 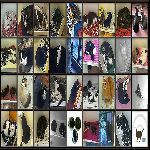 If your cat or cats do not have Vaccinations or your Vaccinations are not up to date, please contact your local Vet to resolve this issue. 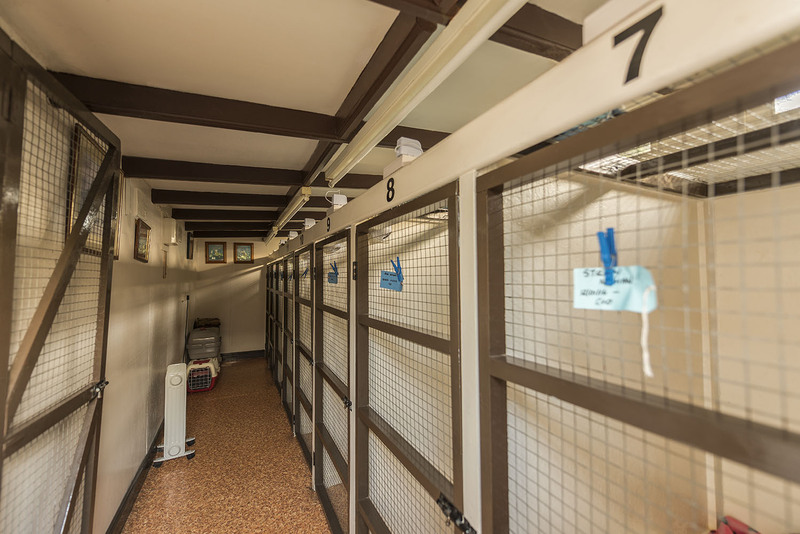 Please note that upon boarding you must bring your cat or cats Vaccination Cards with you, all Vaccination Cards will kept for the duration of your boarding and returned when your boarding has ended. Brockmoor Boarding Cattery is fully insured by PetPlan Insurance in the event of a problem with your pet. 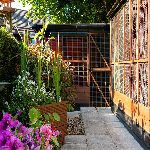 If your pet shows signs of sickness, your pet will be treated by an Animal Veterinary centre, within the local area. 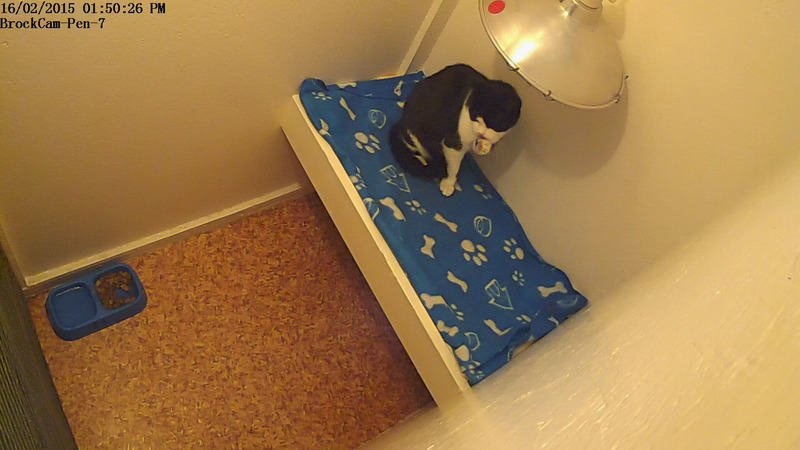 If it is found that your cat was sick prior to boarding our insurance will not cover costs. 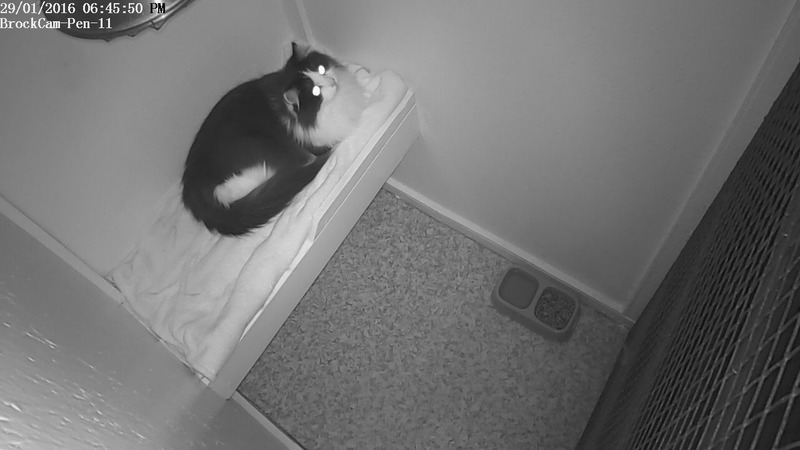 Your cats are fed twice a day once in the morning and once at night. 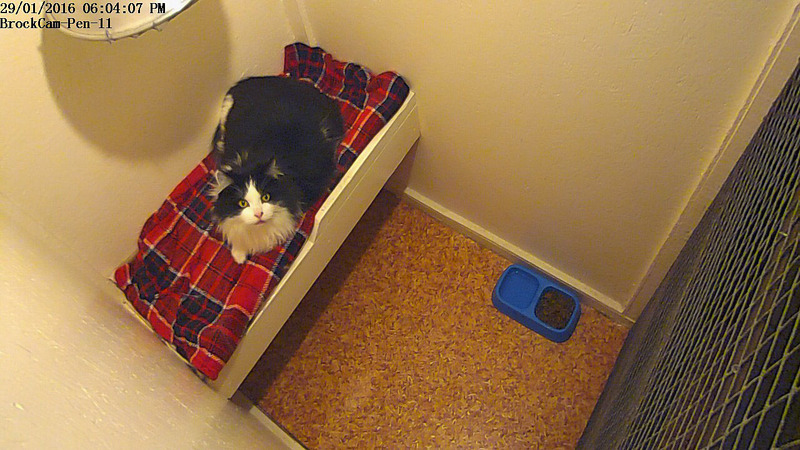 If your cats require a special diet please give details of your cats requirements on boarding. If your cats are under a vet and require medication, please give us clear instruction on the cats medication and when they require treatment. 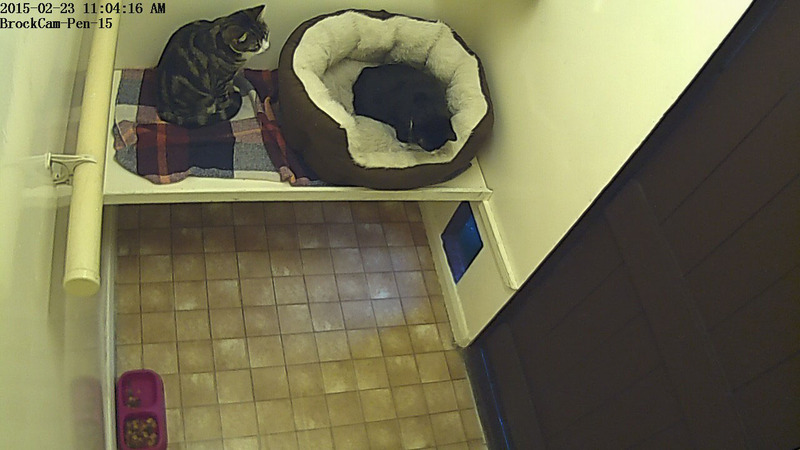 Please take note we can only administer tablet and drop medication for your cats. All cats must have up to date vaccinations, proof of this must be produced. 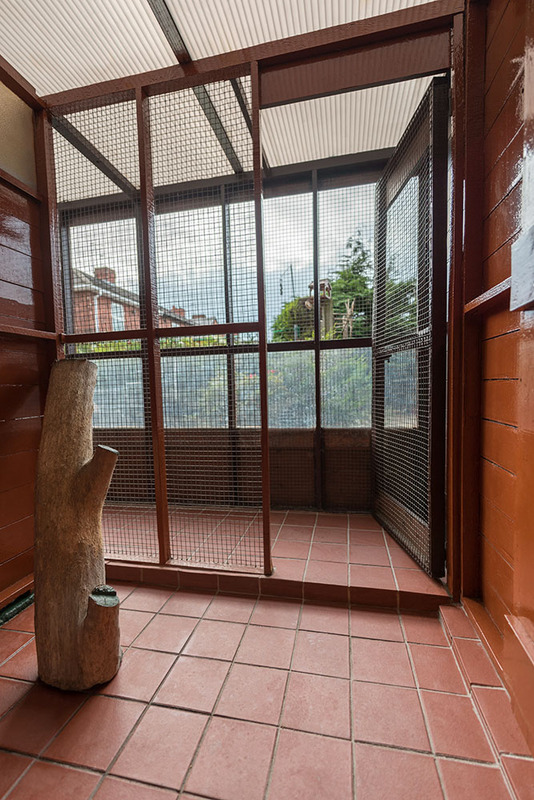 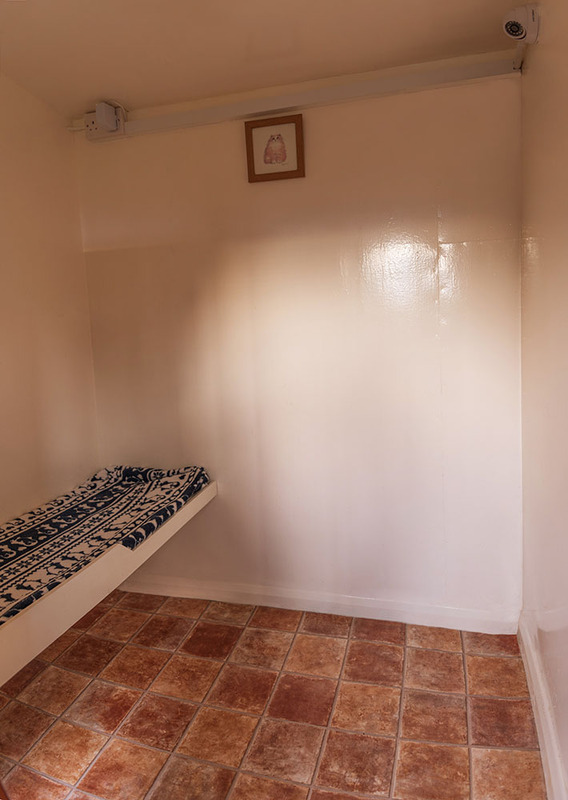 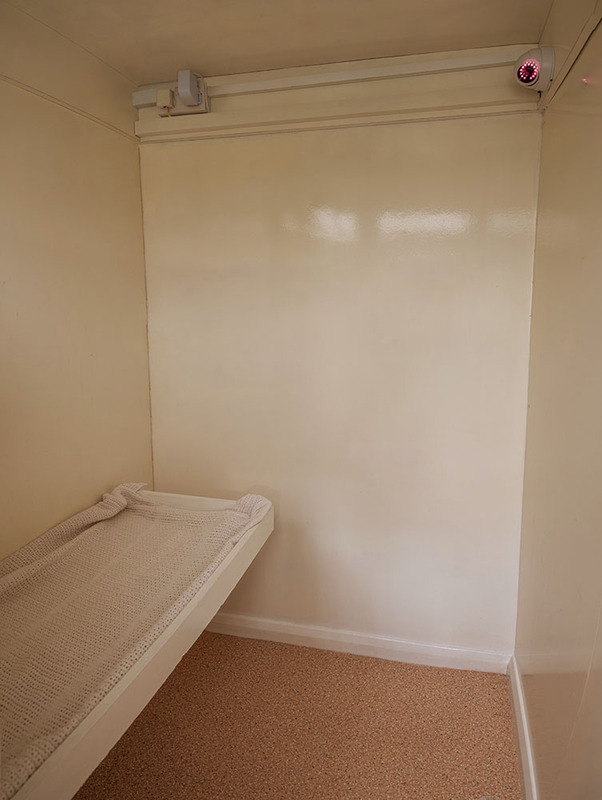 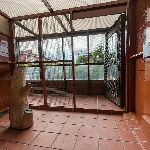 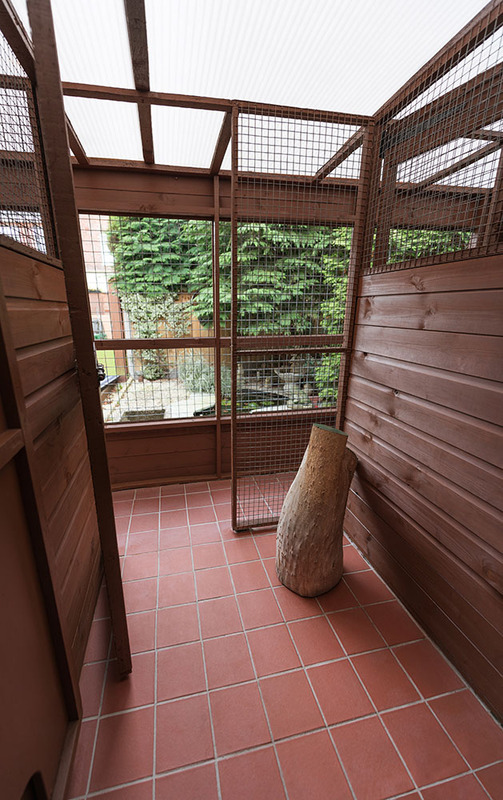 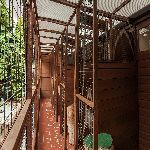 Viewing the cattery is by appointment only, it is required that you call us via telephone to arrange when you would like to book an appointment to view. 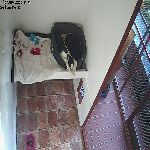 The cattery will charge to the date of departure stated, even in the event of owners collecting early. 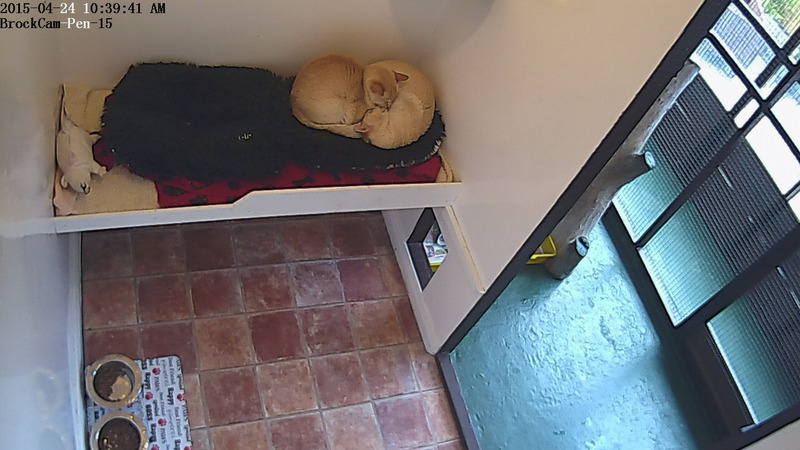 Brockmoor Boarding Cattery must be informed of times of arrival and departure. 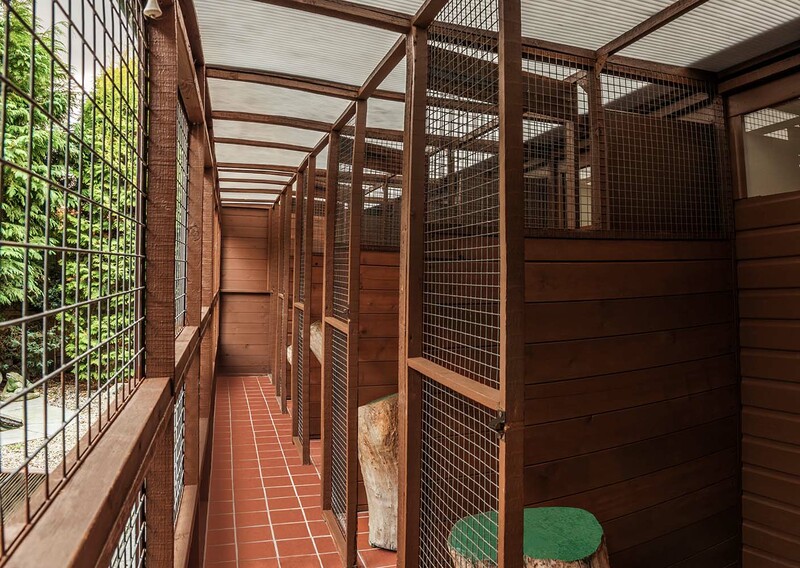 Once viewed owners will not be allowed to accompany their cats to and from the chalets, this is to minimize the spreading of infection. Veterinary treatment will be sought if your cat becomes ill whilst boarding with the cattery practice. 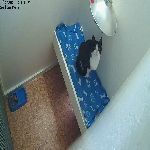 The cattery will cover the costs through it's insurance, unless it is discovered the cat was ill at the time of boarding, in this case the owner will be responsible for costs incurred. 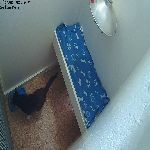 In either instance your cat will be removed to isolation until the cat's recovery or collection. 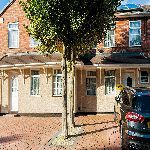 In the event of a booking cancellation, and after viewing where a £10.00 Pre-Booking fee has been paid, please note this payment is non-refundable. 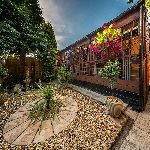 Please note none payment of pre-booking fee within 5 days of making your booking will result in the booking being made available to other customers. 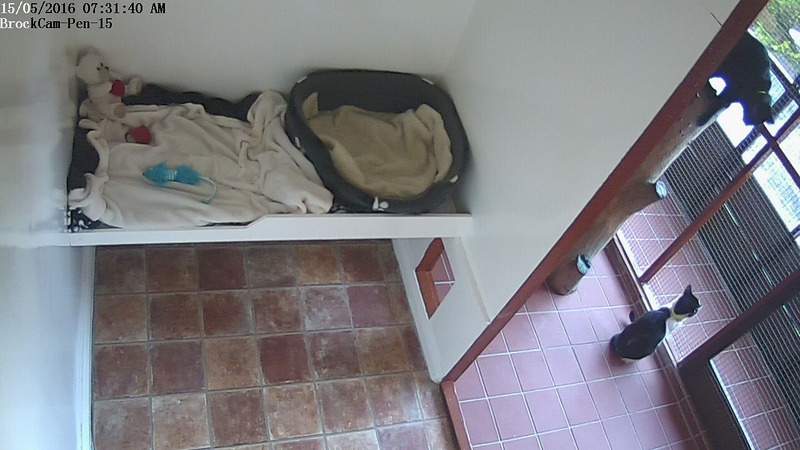 Please note Our Webcam service must be for the full duration of your booking. 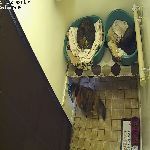 Customers with more than one cat that share a unit, if aggression is observed please be advised that the cattery will separate the cats as need be to prevent injury. 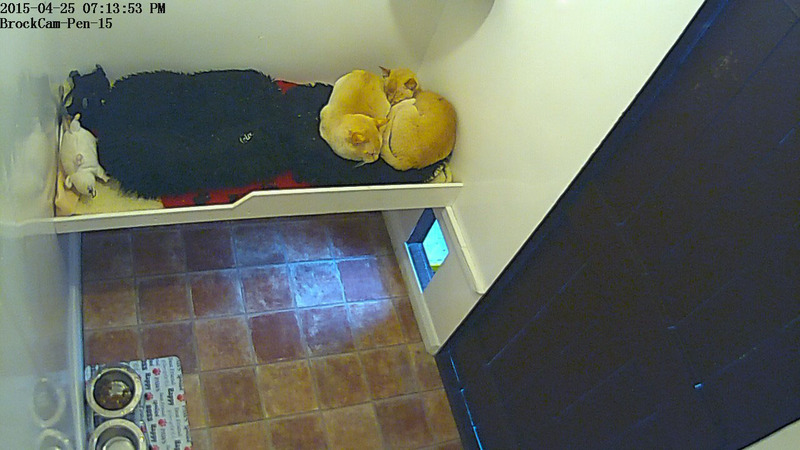 Customers will be charged for all extra pens required. Please note as of 2019 this is a new stipulation of the Environmental Health. 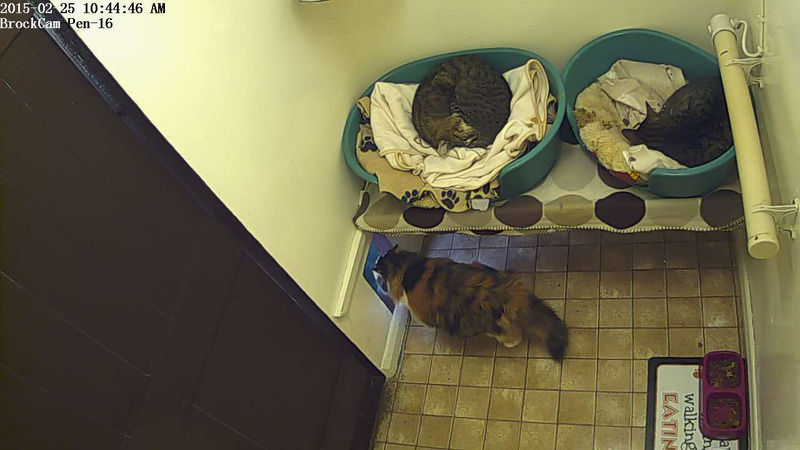 In the event customers with multiple cats will be required to sign to this effect. 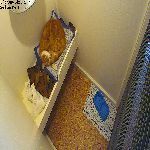 We will be unable to board your cats if the customer refuses to sign at the start of the boarding for these changes to be made. Brockmoor Boarding Cattery a veterinary approved Boarding Cattery with individual heated chalets and outdoor runs and webcam service. Special diets and medication catered for, established for over 25 years. 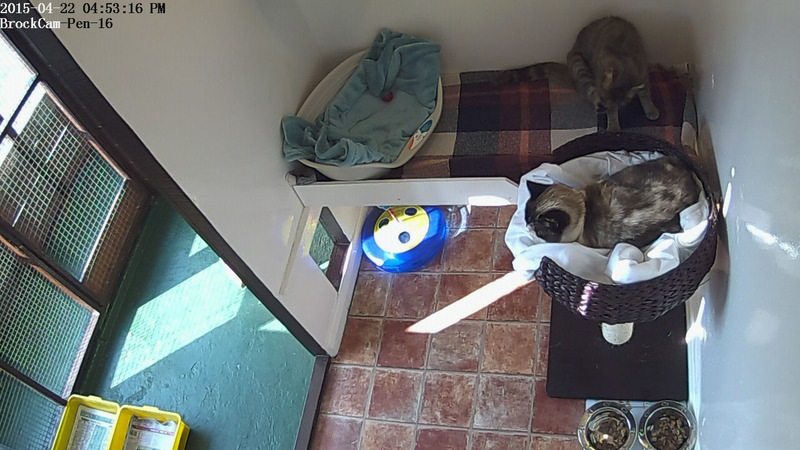 If you would like to view our cattery, please note viewing is by telephone appointment only.